Archroma has the opportunity to have a positive influence upon the environmental performance in two primary areas: In the manufacture of the specialty chemical and in the application of the technology downstream in the value chain. Archroma is developing products and processes that are safer and gentler for the consumer and for the environment. Our experience demonstrates that sustainability can generate innovation, performance and considerable cost savings for our customers. Archroma is providing solutions for the industry that meet ever-tighter standards for sustainability. We are using our specialist knowledge to help our customers meet these new standards, while at the same time advising them on methods to reduce their environmental footprint and operating costs. By doing more with less we can create safer chemicals that also use less hazardous materials. Finalproducts can be made more efficiently, machinery used more effectively and more sustainable products that meet modern needs are created. 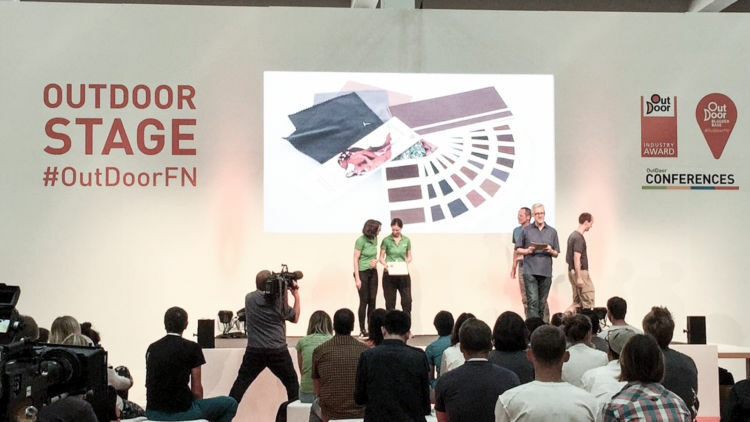 In June 2017, Archroma’s earthcolors dyestuff range won the Gold Winner at the OutDoor Industry Award 2017, Sustainable innovations Category. The Award distinguishes as one of the most innovative products of the industry. Archroma is one of the world’s leading suppliers of water-based dispersions for coatings and paints. 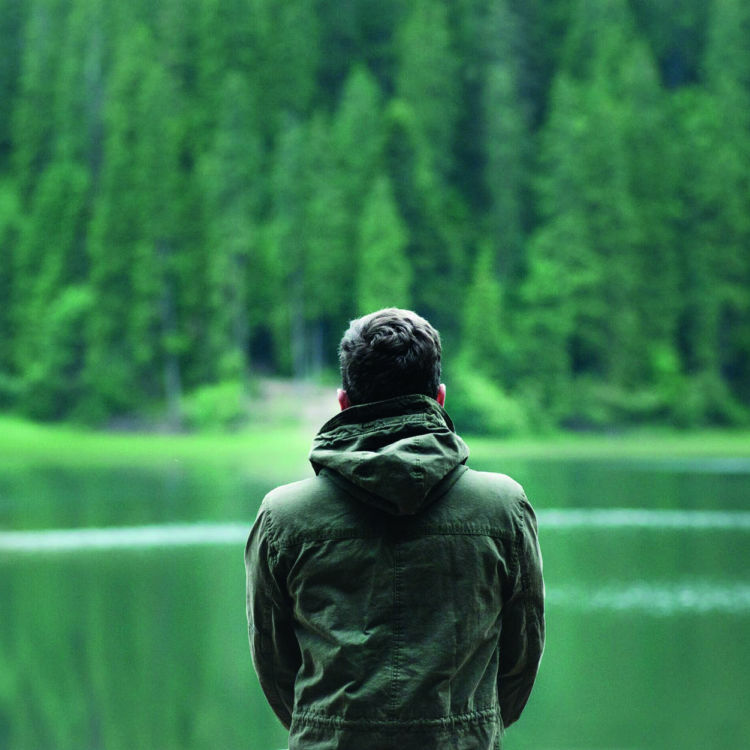 Our brand Mowilith® has been a recognized leader for over a century, helping to push the limits of environmental protection. The low emission concept has been developed and refined in the Mowilith® range to meet seven areas of concern: low-odor, solvent-free, low formaldehyde, low or zero volatile organic compounds, ammonia-free, non-toxic compounds and finally without containing alkyphenol ethoxylates (APEO). The EarthColors® range came to public attention for earning OutDoor Industry Award 2017. The patented plant-based dyes allowed to create an exclusive “vintage casual” look. The collection is available online at www.kathmandu.com.au. Mowilith® POWDER 2702, a ground-breaking re-dispersible polymer powder innovation for premium-performance waterproofing mortars for building and construction applications. A 1-component dry-mix mortar made with this solution offers a combination of performance, handling and sustainability-related benefits that sets it apart from standard 2-component systems based on dry mortar and a liquid dispersion. Cartaspers® PLH liquid, a single-product breakthrough enabling easy and highly-effective control of pitch and stickies deposition especially in soft water pulp and papermaking environments. Pulp mill tests already report easier application, better performance and significant cost savings compared to alternative deposit control systems. This collection made with EarthColors® adds to Patagonia’s adoption of Archroma’s water-saving ADVANCED DENIM as its signature denim color process.